The inspiration for this article came from a recent conversation that I had with one of my former Grade 3 students. Rachael is now on the brink of finishing up her university coursework and anticipates her name being on a Teacher on Call list in the next few months. I decided to gather together a few books and resources that she might find useful to make up a Teacher on Call toolbox. On reflection, I realized that this information might be useful to other student teachers, as well as practising Teachers on Call, and worth sharing in this month’s issue of Canadian Teacher Magazine. A Toolbox: Why Do I Need One? Despite the best intentions of classroom teachers to leave a Teacher on Call with adequate planning, emergency absences and unexpected changes in schedules do happen. It is always a good idea to be familiar with the curriculum of your target grade levels and to have some activities (that require a minimum amount of preparation) ready to fill in any gaps in the day. A Toolbox: What Could It Consist Of? Keep in mind that your teaching assignment could be extended for several days, so establishing a little “mini theme” is a strategy that could serve well for a one day assignment or be stretched over a full week in an elementary school classroom. The following titles are picture books that link to several subject areas and are suitable for classroom mini themes, touching on universal concepts (such as aging and dying, life cycles) and can be used effectively with a wide range of grade levels. Cousin Thomas, who lives in the city, teases Jessie that life on an island (without a planetarium, museum, video arcades and malls) must be boring. Jessie responds by inviting Thomas to come and visit so that she can introduce him to the tide pools, beaches, fishing, swimming and the endless exploration of the natural world that is her island home. 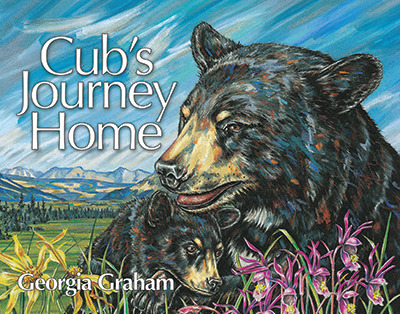 Curriculum Connections: The diversity of wildlife and plants that are an essential part of this story form a direct link to the elementary school science curriculum. The book also lends itself to lessons and activities that focus on making connections, visualizing, questioning and inferring. Amy rises with her family before dawn to embark on their last day of fishing for the summer season. When she loses her first big salmon (along with the rod and tackle) she is inconsolable. Later in the day, when Amy’s younger brother reels in his catch, they discover that he has hooked Amy’s fishing gear and her fish! Now she has a special memory worth keeping. 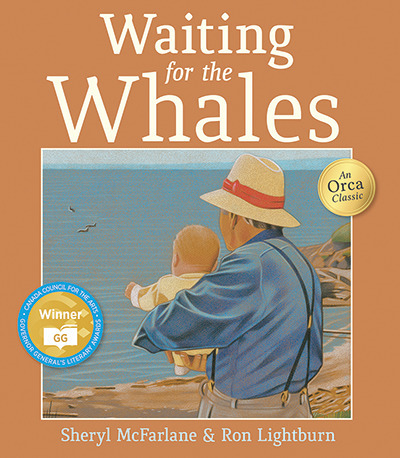 Curriculum Connections: The orca and the salmon that appear in the story provide a link to the elementary science curriculum and an opportunity to examine food chains and life cycles. The rich and descriptive language in this book could also be explored in a variety of ways. 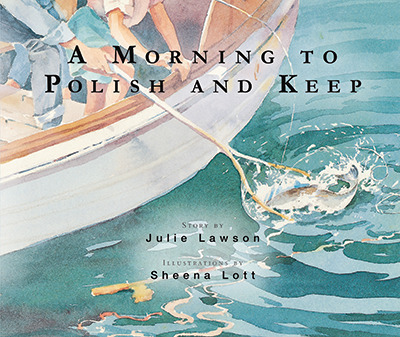 Visualizing, questioning, inferring and making connections are all reading strategies that are essential to fully appreciate this beautifully illustrated book. Each year an elderly man plants and cares for his garden on the bluffs overlooking the Pacific Ocean. As he gardens, he watches the water for the appearance of the orca whales. When his daughter arrives home with her baby girl, he has someone special to share his knowledge and skills with. Over several years the little girl and her grandfather garden, explore the forest and wait for the whales together. Classroom Connections: This unique story of intergenerational friendship gently introduces the idea that aging and death are part of a larger cycle. 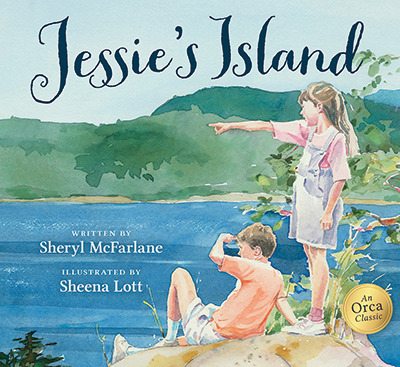 Making connections, questioning and inferring are the reading strategies that best fit with this superbly illustrated and award-winning book. After a long winter in the den, a black bear and her new cub emerge into a world full of exciting possibilities and dangers. The two wander through the forests and across meadows foraging for food. When the air grows heavy with smoke from a forest fire, the cub is separated from his mother. He swims out to a little island in a river until the fire dies down. Alone, hungry and exhausted, the cub must now fend for himself. Eventually, he digs a little hollow into a hillside and falls asleep. When he wakes he finds that his mother has tracked him down and he is home once more. Curriculum Connections: The food chain, life cycle and habits of black bears are strong links to the elementary science curriculum. This book could also be the starting point for practising research and report writing skills. Note: For a selection of other books that are suitable for creating literacy mini themes you could check out www.strongnations.com. Click on “Lesson Plans” on the home page and you will find 30 titles with free downloadable lesson plans. Substitute Teaching? is a humorous new resource that is filled with suggestions for lessons and activities for grades K through 8. Ideas for the core subjects plus Physical Education, Music, Dance, Drama and Art are provided. Backline masters and answer keys are also included. 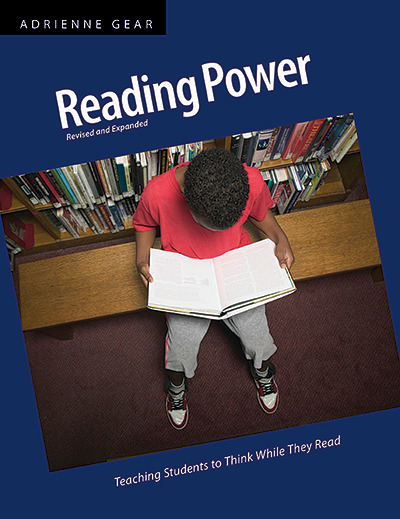 Reading Power introduces new and revised lessons that explicitly teach five reading comprehension strategies: connect, visualize, question, infer and transform. 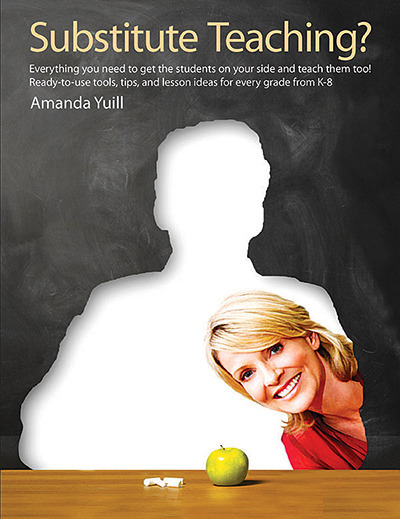 This book is suitable for experienced and new teachers who are looking for effective ways to connect reading and thinking and would be a useful addition to your Teacher on Call Toolbox. 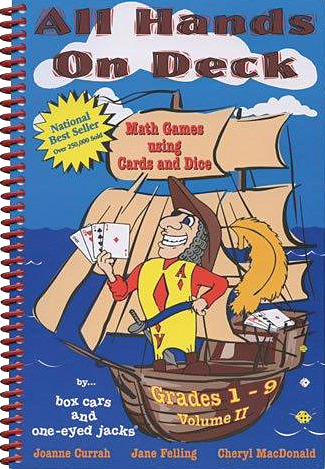 This book contains 108 card and dice games suitable for students from Grades 1 to 9. From traditional snap type card games to graphing activities, the games are fun and designed to develop and maintain skills. Here is a quick little activity to start your first day in a new classroom as a Teacher on Call. It is a great way to break the ice, make a few connections to the students and take the attendance—all at the same time. Print a question (that every student can answer) on the chalkboard, with a variety of answers underneath it (e.g., Question: Do you have a pet at home? Answers: Yes, No). Have the students print their names on the sticky notes (if you haven’t already done so). Have the students read the question on the chalkboard and then place their sticky notes under their chosen answer. Read the question out loud. Have the students count with you as you add up all the tally marks. Record the total in numerals on the chalkboard. Write an arithmetic sentence on the chalkboard replacing the tally marks with numerals. Have each student turn to a partner and tell them what kind of pet(s) they have at home if any. Limit the talking time to 1 minute. Choose 3 students to share their responses with the whole group. Any sticky notes left on students’ desks will indicate absent students. Students could print their names on the chalkboard underneath their chosen answers. You could repeat this strategy each time the class enters from recess, lunch break, etc. Each time the question could expand on the original question (e.g., Question: What kind of pet do you have? Answers: dog, cat, fish, bird, other, no pet).